Joseph E. Rotella, 76, of North Providence, passed away Wednesday, April 4, 2018 at Philip Hulitar Inpatient Center. He was the beloved husband of the late Marcia A. (Andreozzi) Rotella. Born in Providence, he was the son of the late Ernest and Anna (Martucci) Rotella. Joe worked for Prudential Life Insurance for 23 years before retiring in 1997. He was an active member of the Italo American Club, Loggia Vittoria and the Sal Mancini Senior Center. 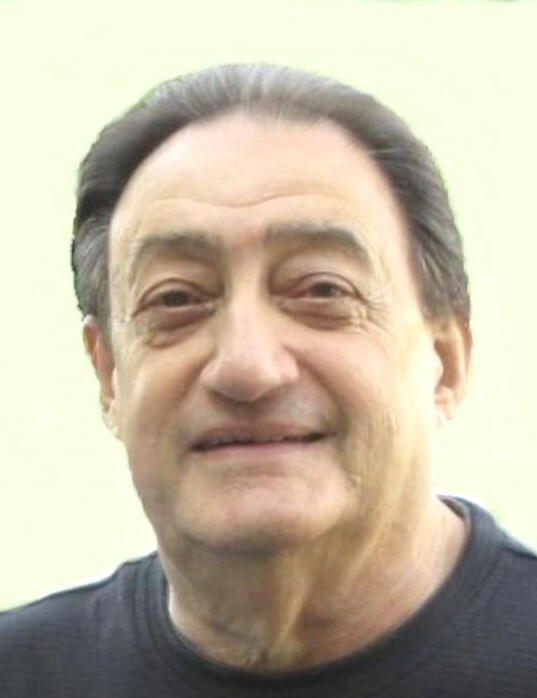 He is survived by his daughter, Julie Davia and her husband, Stephen; his son, Joseph A. Rotella and his wife, Stella; two sisters, Jo-Ann Federici and Joyce Picerno and her husband Robert; and his cherished grandchildren, Stephen, Jason and Victoria. He is also survived by his companion, Joyce Famiglietti. His funeral will be held Monday, April 9, 2018 at 10 a.m. from the MACERONI FUNERAL HOME, 1381 Smith St., North Providence, followed by a Mass of Christian Burial 11 a.m. in St. Anthony Church, 1413 Mineral Spring Ave., North Providence. Burial will be in St. Ann Cemetery, Cranston. Visitation Sunday 4 - 7 p.m. In lieu of flowers, donations in Joe’s memory may be made to: American Heart Association, One State St., Suite 200, Providence, RI 02908.